Global merger and acquisition (M&A) deal-making is expected to see another robust year in 2018, with predicted appetite and capacity for deals both expected to increase by 5 per cent and 17 per cent, respectively, a report said. This compares well with 2017, when predicted appetite was relatively flat at 1 per cent, according to KPMG International’s 2018 M&A Predictor report. 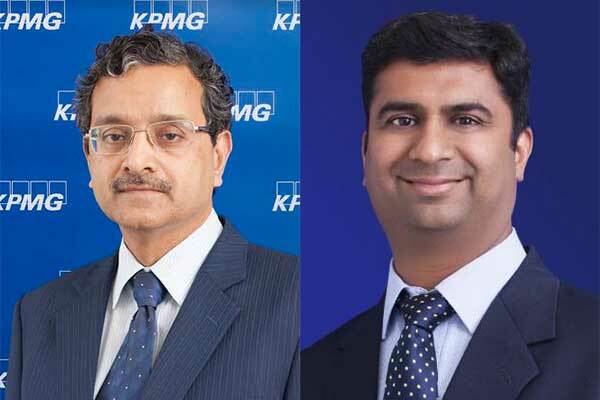 According to Ramachandran Narayanan, partner and head of Advisory at KPMG in Bahrain, the next 12 - 24 months will be an exciting time for M&A in the Middle East. “Most of the activities will be driven by Kingdom of Saudi Arabia (KSA) as the country is undertaking a massive transformation to diversify its’ oil dependent economy. Sectors that I expect to accelerate growth include technology, social infrastructure financial services, healthcare, and education and consumer retail,” said Narayanan. “The UAE is still considered as prominent business hub in the Middle and I expect the following sectors to remain robust in relations to M&A deal-making: e-commerce, hospitality, logistics, financial services and consumer retail. Additionally, the UAE government has undertaken slew of positive initiatives in the healthcare, technology and digital enabled sectors to prepare the country as a knowledge hub and unleash the new wave of growth as a priority,” he added. This year is certainly off to an encouraging start and continues what was a strong Q4 in 2017, with M&A deals in the first quarter of 2018 soaring just past $1 trillion – a healthy jump from$749 billion in the first quarter of 2017. Average deal value in the first quarter of this year was also up significantly, rising about 30 per cent to a 10-year high of $124 million and returning above the $100 million mark seen in 2015-2016. KPMG International’s M&A Predictor is a forward-looking tool that helps member firm clients to forecast worldwide trends in mergers and acquisitions. Data looks at cross-regional, cross-border and cross-sector deal flows, combined with sector specialist, to provide a more in-depth analysis of the next 12 months. Cross-border deals changed little in 2017 compared with 2016, with more than 9,000 deals and more than $1 trillion in overall deal value. 2017 saw the Industrial and Consumer sectors catching the wave that the Financial Services sector has been riding for years. Cross-sector deals for Industrials and the Consumer sectors each exceeded$85 billion in 2017, nearing the $100 billion per year FS has spent since 2015 as the hunt for innovative technologies and digital capabilities continues unabated.